PureFlex™ Arterial Cannulae are available in both curved and straight tip configurations with a new tip designed to grant ease of insertion. The cannulae are made with transparent phthalate (DEHP)-free tubing which features a wire-reinforcement spring design to avoid kinking. 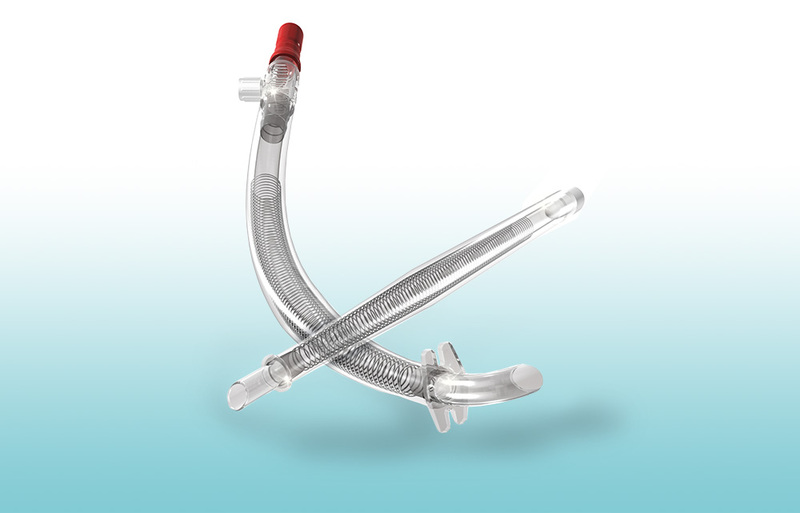 This new family of high performance cannulae is available in four different sizes (18, 20, 22, 24 Fr) and 36 different configurations, all of which include a 3/8″ tubing connection designed to fit all adult patients. The transparent, straight and curved tips come with either a suture flange or collar to support all types of insertion procedures, while the more generous clamping area assures easier clamping during priming. We are excited to add the PureFlex™ Arterial Cannulae family to extend the breadth of our cannulae offering.